How might we save one life by preventing prescription medication abuse? 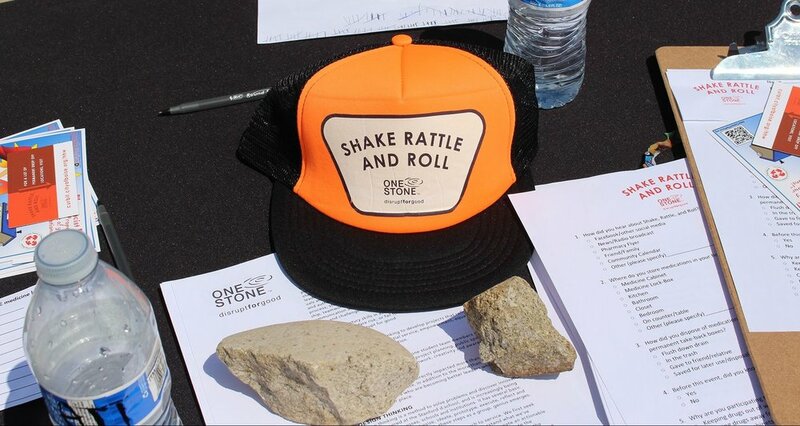 One Stone team members from Shake, Rattle and Roll spent nine months delving into the issue of teen substance abuse—meeting with substance abuse specialists and hearing first hand from people whose lives had been deeply impacted by drug abuse and addiction. Working through the design thinking process, the group learned that prescription medications were a readily available and deadly drug of choice for many teens, and that surprisingly, 70% of teens who abuse medications get them from the medicine cabinets of friends and family. The team decided that part of the solution to this problem was reducing the availability of these drugs and raising awareness about the importance of safe and proper disposal. 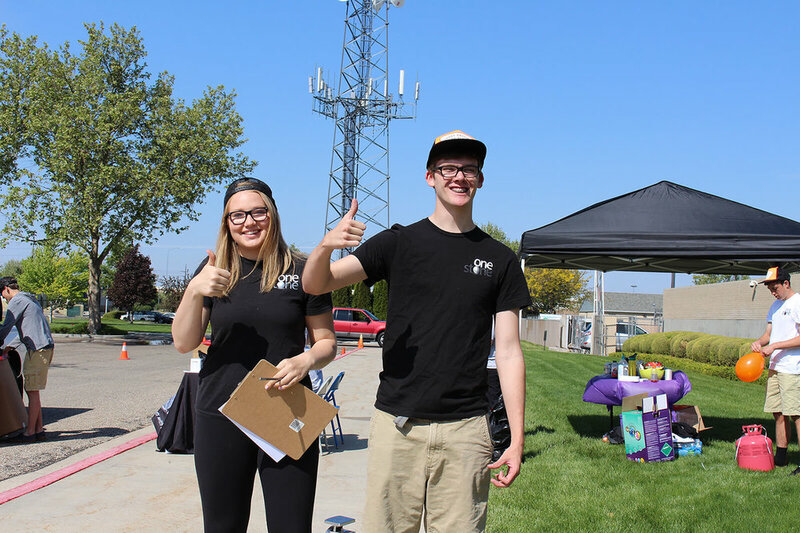 Working with DrugFree Idaho, the Boise Police Department and the Ada County Sheriff’s Office, the One Stone team organized a one-day event to take back unwanted, unneeded, or expired medication for disposal. Additionally, the team did a valley wide campaign to provide information on permanent drop-box locations around the Treasure Valley through traditional and social media, as well as through pharmacies, reaching 500,000 people. 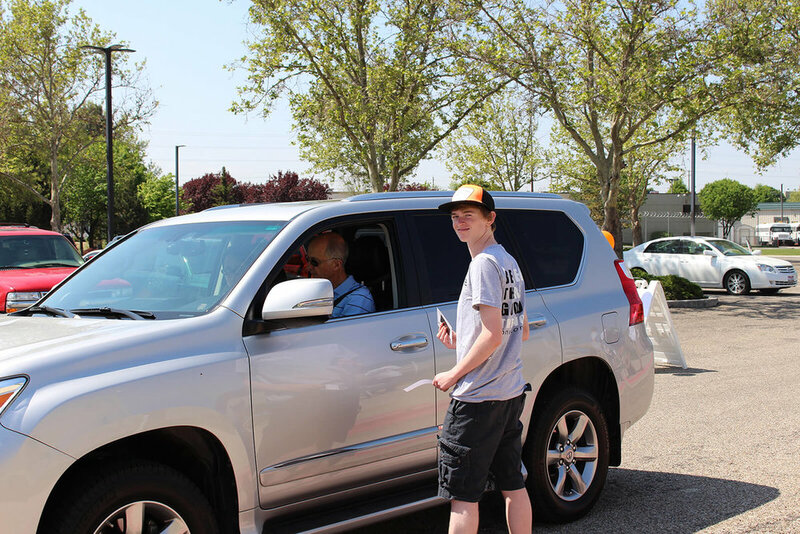 156 households participated in the drive through take-back event, (far exceeding the previous participation rate of 50!) and safely disposed of 283 pounds of medication. More than two thirds of participating households had no previous knowledge of where they could dispose of medications.